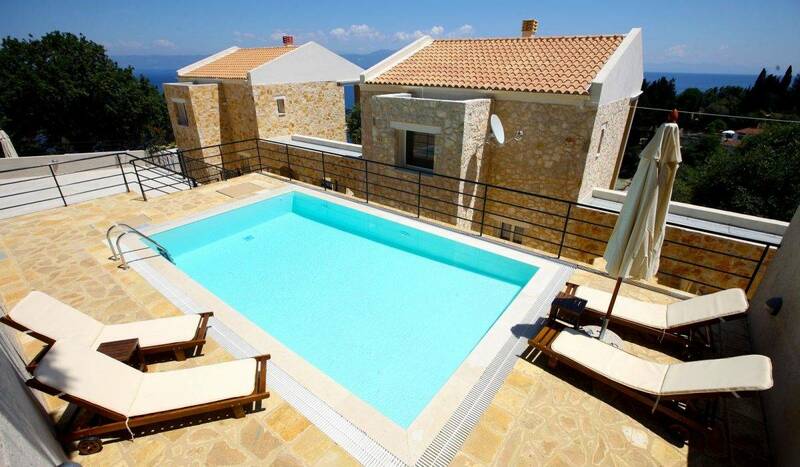 Villa Kleio is one of the three new luxury villas occupying a magnificent position on the edge of the village of Loggos. 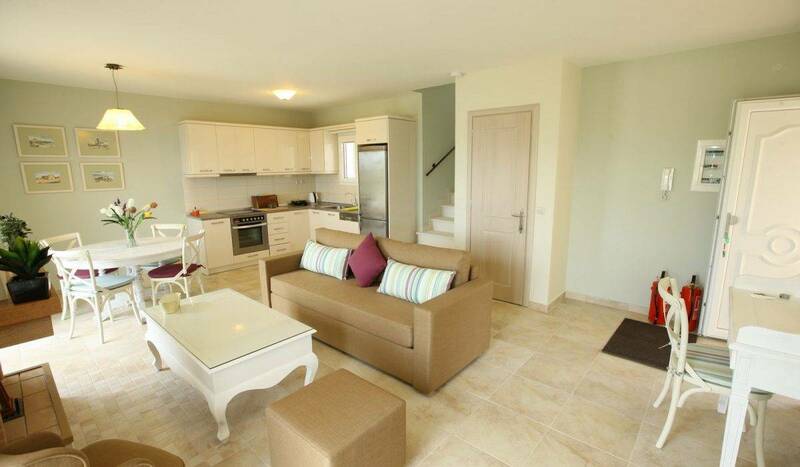 Kleio is a quaint, open apartment suitable for up to four people. 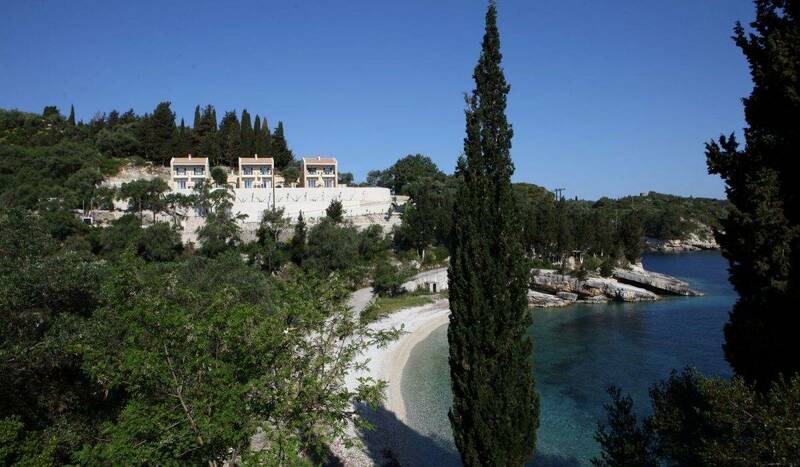 This luxury villa is positioned on an elevated position, surrounded by stunning sea views. 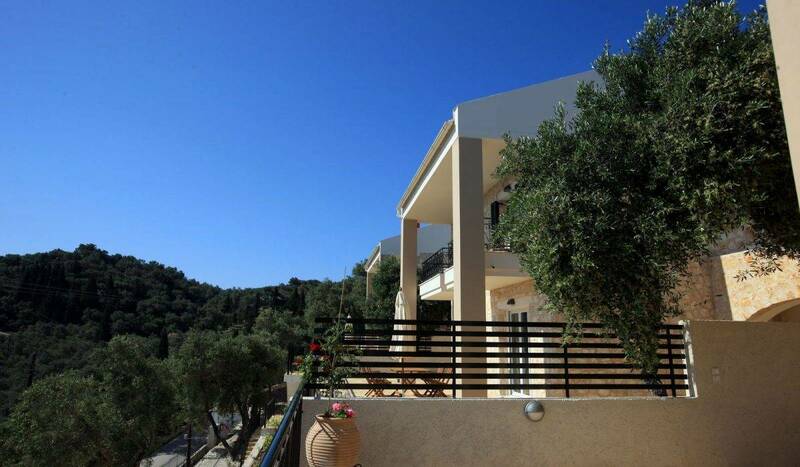 A few minutes’ walk from beaches, shops and tavernas of Loggos, the villa is perfectly placed for those looking to be close to the town. The cosy interiors also have all modern conveniences you could need, including flat screen satellite TV and air-conditioning throughout. The ground floor has an open-plan living room, fully fitted kitchen (washing machine, dishwasher, microwave), and French windows to terrace. 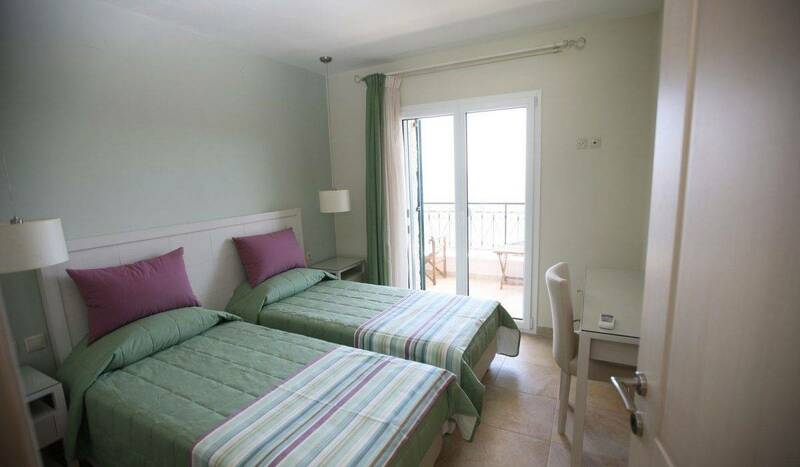 The first two bedrooms (one double, one twin) each with ensuite bathroom and air conditioning. 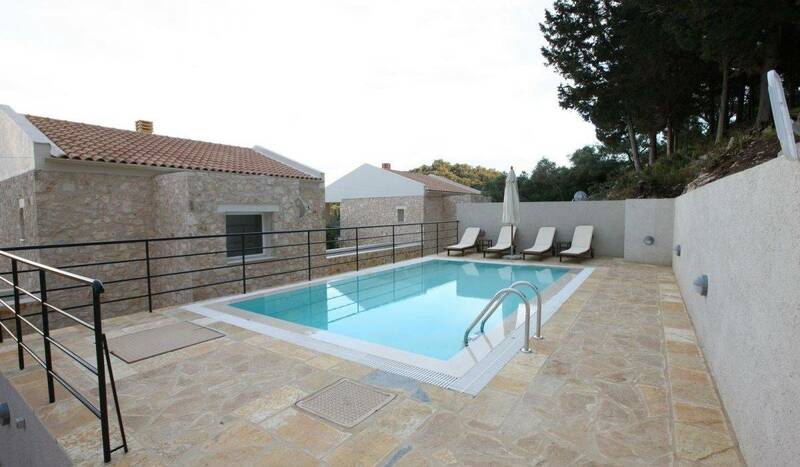 Outside, the terrace leads to the pool and the beautiful garden views overlooking the bay. 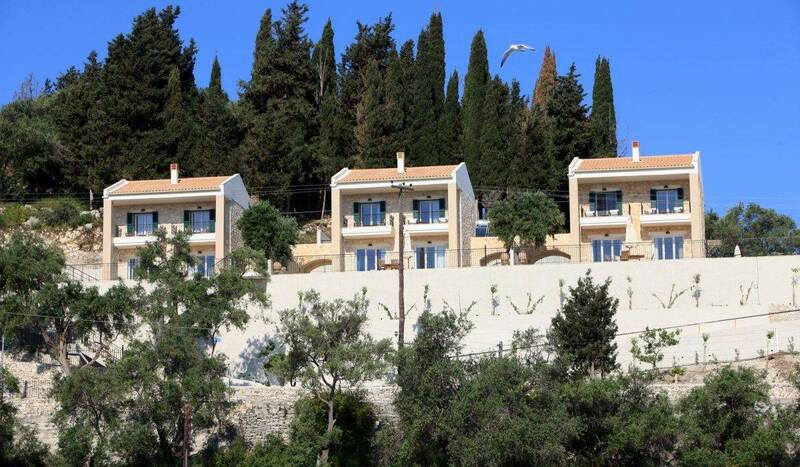 There are sea views from all terraces, the front windows and pool.